Do you want a visa lottery? Have you had dream to getting a visa lottery to other country? Do you know countries that give out free visa lottery? 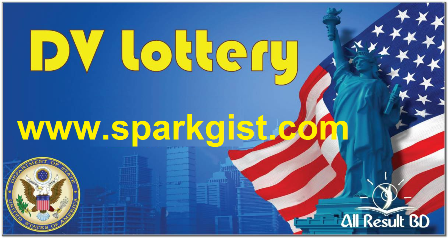 Please do well to read this article to know more about visa lottery before applying. Here is a great opportunity as this article contains guidelines on how to get your Visa Lottery to other countries. 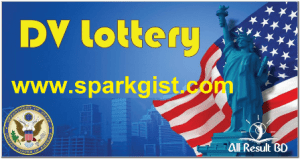 What do we mean by Visa Lottery? 0.1 What do we mean by Visa Lottery? Visa Lottery is simply a legal way of traveling to other countries to live and work there as a full citizen of the country. It was organized by the government of the country giving out the visa. You become an automatic citizen of such country immediately you have been approved/accepted. To be eligible for visa lottery application, you must a citizen of the above listed countries. You must check if your country is eligible for that particular visa lottery application. Also Follow us on our Facebook page, Twitter Handle, instagram.